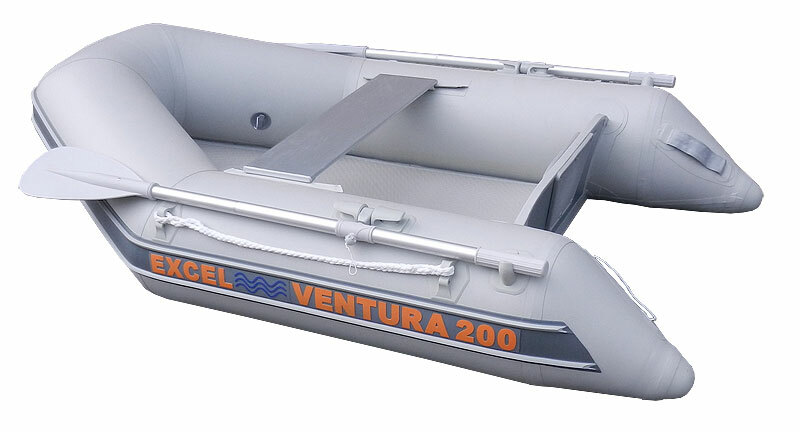 Excel VENTURA 200 Inflatable Boat. Possibly the lightest tender currently available on the market! 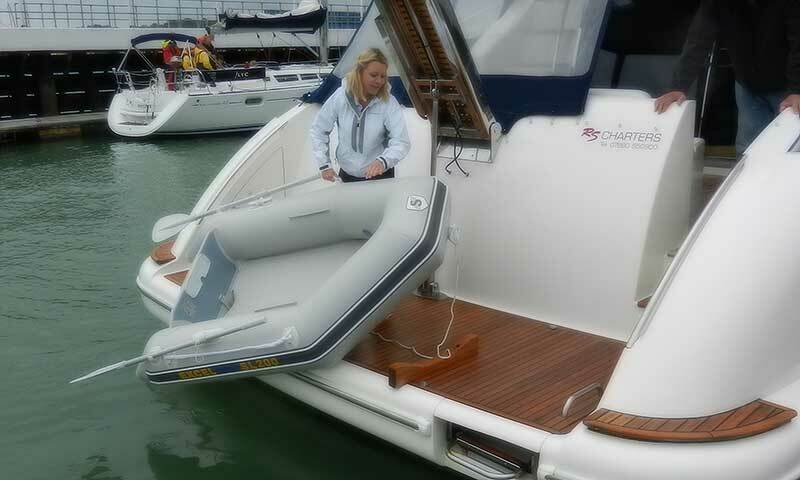 The Excel ‘SuperLite’ series of tenders is a concept that has evolved through the need for a portable and easy-to-stow tender to any boat, manageable by a single crew member and light enough to carry one-handed! The integral air-deck saves on weight and assembly time, also greatly reducing the packed dimensions of the boat when compared with other inflatable tenders of a similar size. Maximum convenience with minimum effort makes the SuperLite series the choice of many a skipper. 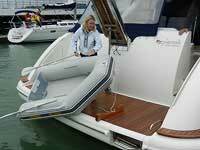 The VENTURA 200 carries 2 crew and will take up to a 3.5hp outboard or equivalent electric thruster. We can supply most brands of engine as required, please contact us by phone or email for the best package prices available.